Have you tested new messenger app, Hangouts!!!!!? It has been a long time in the making, and it's finally here. The Google Talk replacement is available for Android. Hangouts brings with it a plethora of new features to play around with, including group messaging, inline pictures, and more! Hangouts brings one-on-one and group conversations to life with photos, emoji, and video calls for free. Connect with friends across computers, Android and Apple devices. ● Get notifications just once. Once you see an alert, you won’t see repeats on your device. When you get down to the core of Hangouts, it basically functions the same way Google Talk did. You can have text conversations with people and start video chats just like you could on Google Talk. The difference here is that video chats are now Google Hangouts like they are on Google+ instead of normal video calls on Google Talk. Google has had some new functionality to the app though. You can now have group chats, which was a much needed feature in Google Talk. In my testing, this worked seamlessly. It's a great feature if you often need to have group chats with your team at work or with a bunch of gaming buddies during your downtime. One of the best features of the new Google Hangouts app is the amount of emojis there are. Hundreds of them are available at your fingertips. There's smileys, animals, dragons, and much, much more. I think you can easily say that there's an emoji for every expression in Hangouts. Lastly, one of the great things about Hangouts is that you can now share images directly through the app. This functionality wasn't really there with Google Talk. Normally you would have to upload the picture elsewhere, such as imgur, and then paste the link. Now you can easily share files straight from your device. 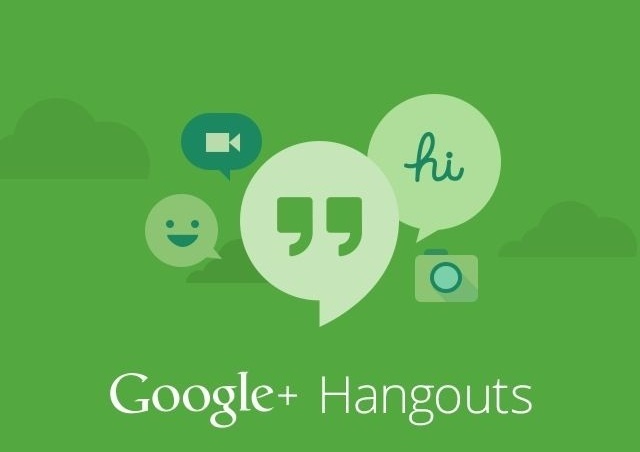 The new Google Hangouts app is a vast, and welcome improvement over Google Talk. As was expected, Google has had a few launch problems. You can face a little bit problemof not getting switched from Talk to Hangouts a full day or longer after updating. You can update the old Google Talk app to get the new Google Hangouts. You can also download the new Hangouts app from the Google Play Store. am using remix v2 rom on my phone, hangout is demanding that i instal google play service on my phone before it can work, and the google play service did not instal on my phone. Yaa, google play service is a must. Since you are rooted, you can easily check for the same in system apps. If not there, then copy and paste the relevant apk file there. Also give permissions in Droidwall or other firewall if installed. Thats all. Using The Same User Id] "
i cant even use the youtube and hangout tooo. Which ROM are you using? Few ROMs like "Blackstar" have such issues.